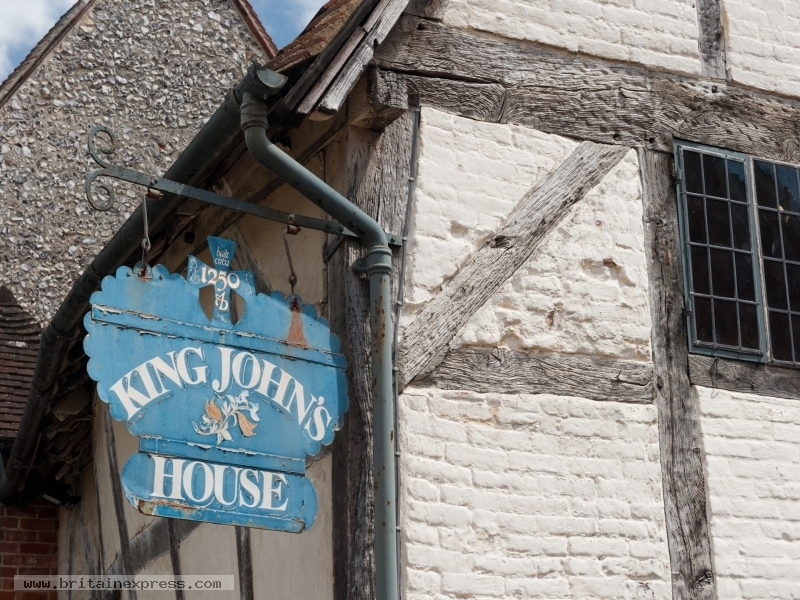 King John's House is a 13th century stone house located almost immediately opposite historic Romsey Abbey. The house gained the name 'King John's House' because King John is known to have built a hunting lodge in Romsey. However, the house was actually built about 40 years after King John's death in 1216! 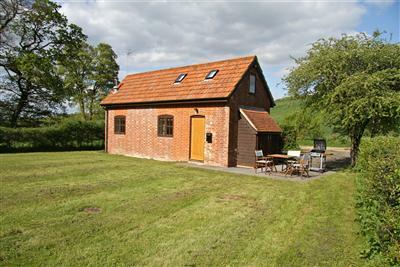 There is a Tudor building with a fascination local museum attached to the house, as well as a teashop.